It’s that time of year when I get busier and busier and all I want is a nap…or a vacation! 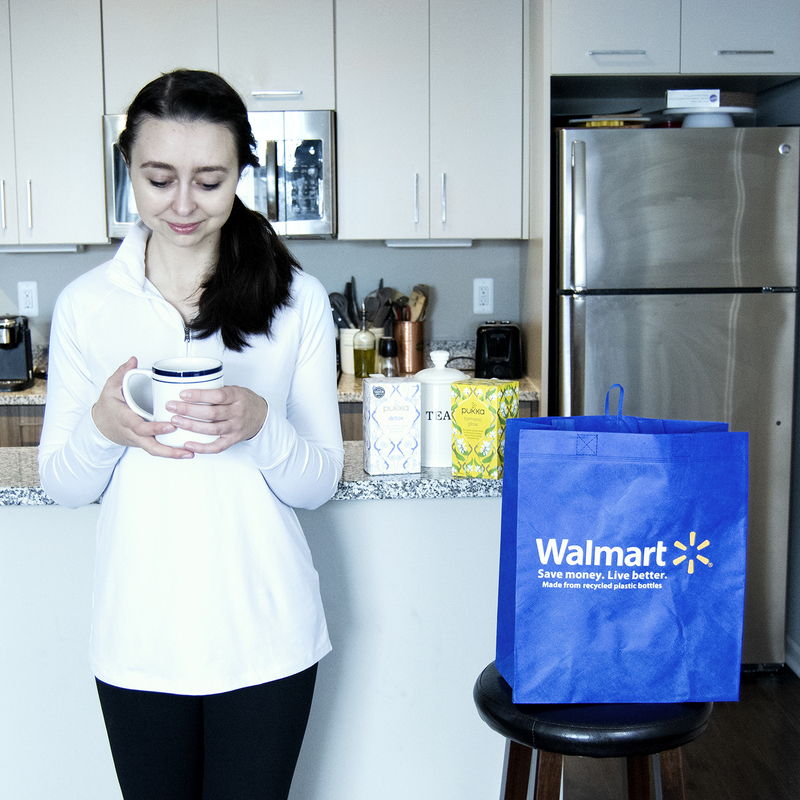 I was at Walmart this weekend to stock up on some essentials when I stumbled across my one of my new morning glow up tips – Pukka Teas! Hover over the image to shop this post! You can’t keep going at 100% full speed all the time. When your body says you need a break, take a break. Mornings are the perfect time to make a change because they set the tone for your entire day ahead. If you can’t beat them, “glow” them up! Every glow up starts with a cup of glow tea! I was shopping at Walmart for the perfect tea that had organic herbs and would support my health and wellbeing throughout the day – and I stumbled across Pukka! 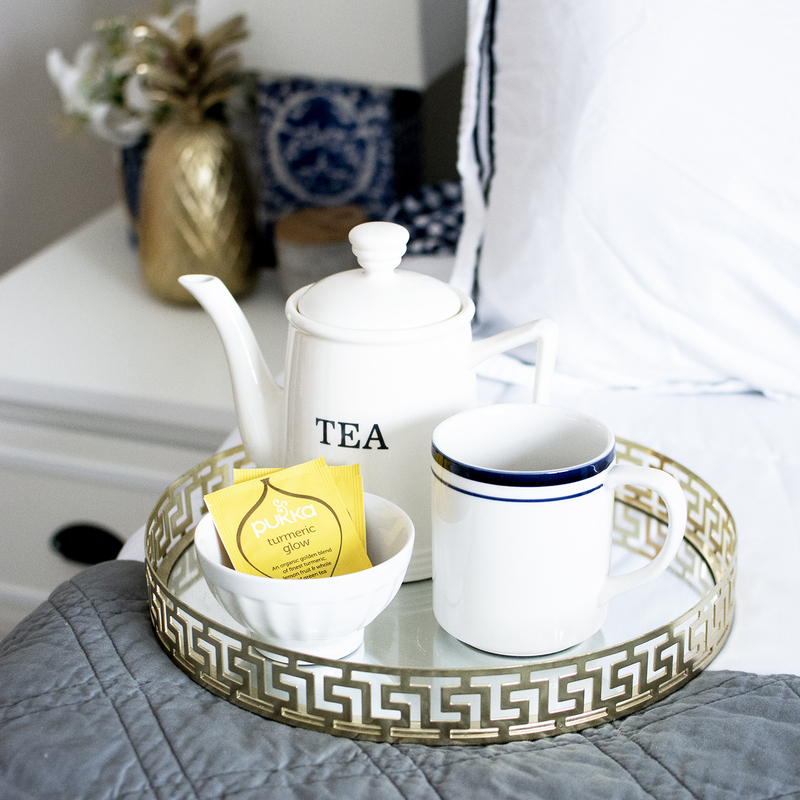 I’ve been enjoying a cup of Pukka Tumeric Glow every morning when I wake up and it sets the stage for the rest of my glow up tips. And even better, I found it right in the tea aisle at Walmart, where I already love to shop! Yoga is the perfect compliment to tea – it invigorates the mind and stimulates the blood flow. 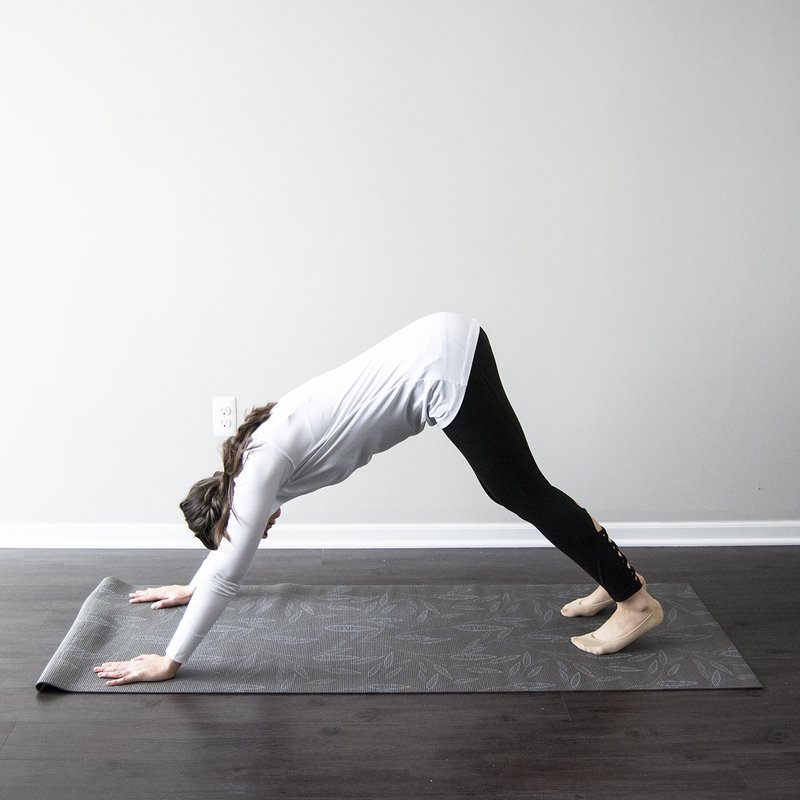 I follow a simple 3 step routine every morning: table pose to downward dog to pigeon pose. 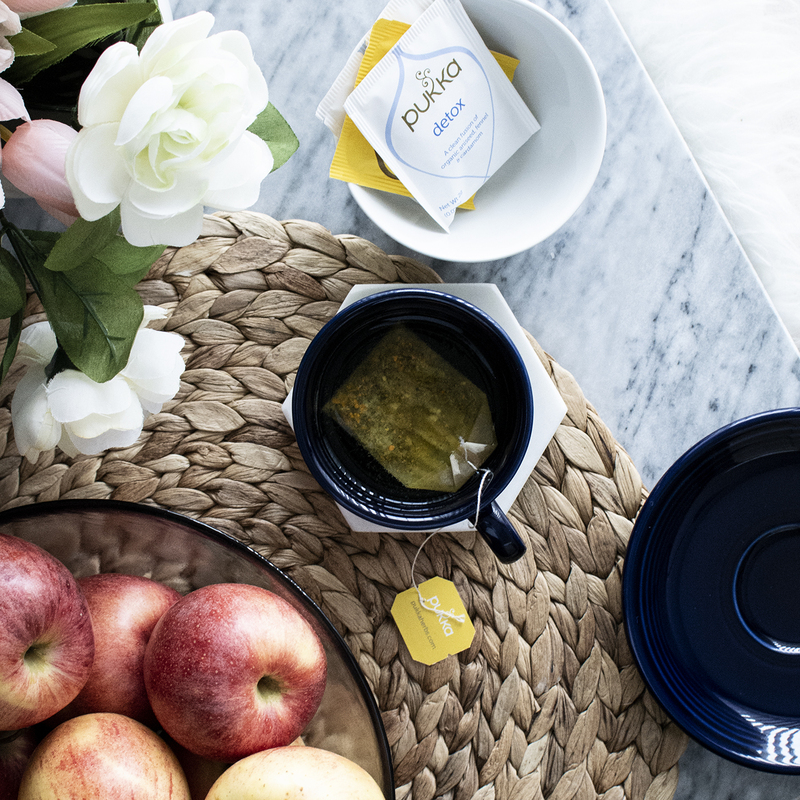 My morning always finishes with a cup of Pukka Detox tea – just a final little bit of positivity to start my day! Even if a “detox” doesn’t sound like it’s for you, Pukka has an entire family of teas to find the one for you: energy, digestive, turmeric, cleansing, immunity, relax, and women’s. Follow @pukkaherbsus on Insta for more positive inspiration! Savings alert! Earn $1.50 when you purchase any one Pukka tea (while supplies last) and redeem your receipt through Ibotta. I took full advantage of this offer when I was at Walmart!